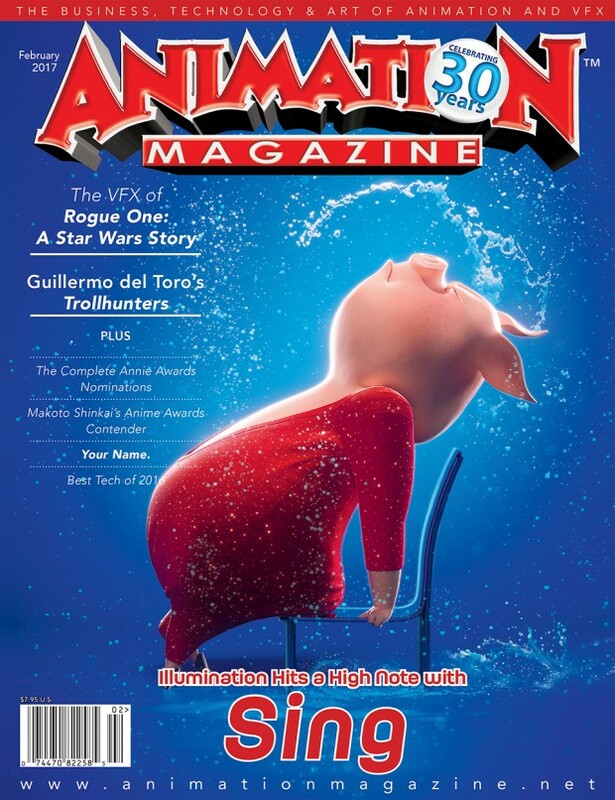 Todd Sheridan Perry reviews Exr-IO in the renowned Animation Magazine and list it in “The Best Tech of 2016”! The visual-effects industry has been using EXR as its go-to image file format since forever. And by forever, I mean, the last 15 years at least. One of the key benefits of EXR files is that 3D renders can embed multiple channels of data into the same file — those channels usually add up to create your final RGB color image that everyone gets to enjoy. So, what’s so good about that? Well, it means that in compositing software like Nuke or Fusion, you can adjust the look of the image without re-rendering in 3D. Too reflective? Just reduce the reflectivity channel. I’m simplifying it some, but you get the idea. Anyway, wouldn’t it be fantastic if Photoshop would recognize the additional channels hidden in the deep recesses of the EXR file? And in turn, you could control them? It’d be a boon for concept artists. You know, those guys who create amazing artwork, but may not spend a ton of time in compositing software. Those guys who just want your 3D render to start painting it up. They don’t want to spend time extracting out the channels in some other program. So, the good people at 3D-io, have created EXR-io to help out with this. EXR-io is a Photoshop plugin that just recognizes when you are opening an EXR file and brings up a dialogue to ask what you want to do with it. And then it pulls out all of the channel data and put it into individual layers for you to combine (with linear dodge transfer mode) and then manipulate. You can mask out selected areas of specular, for example. Or, even cooler, you can get under passes to paint on the global illumination or lighting passes, which changes the quality of the base color without affecting your highlights. After a concept paint-up is signed off, the PSD can be sent to Nuke as a guideline for the compositor, or even back to 3D, so more fundamental changes can do to the textures and shaders. Or even as your final, amazing image to post to DeviantArt. And it’s free from www.exr-io.com. Warning: Keep in mind that the color and math inside Photoshop is a bit different than the linear color workflows in Nuke and Fusion. So pay attention if you are working with other software. EXR-io has some training on the site for such things. But, if you are a Photoshop artist who just wants to make cool artwork!? Have at it!